This Pro Standard men's leather buckle hat features a 100% leather visor upper. The six panel design fits comfortably and keeps its structure. 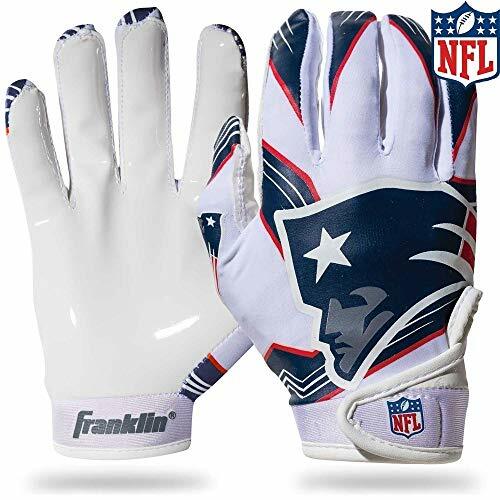 It has the team logo embroidered on the front, the team name embroidered above the adjustable leather buckle strap, and a logo embroidered to the right of the strap. 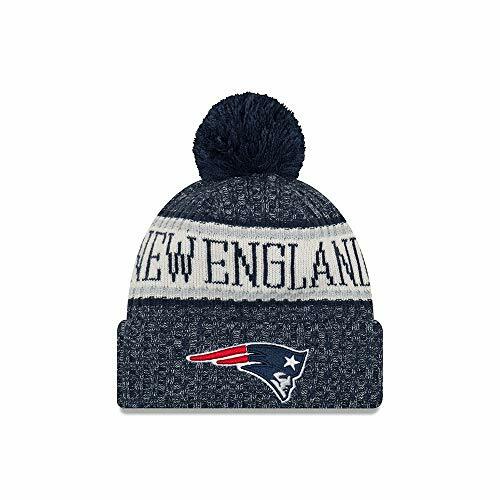 The new version of this year's on field knit hat will be seen on the team sidelines this upcoming winter. 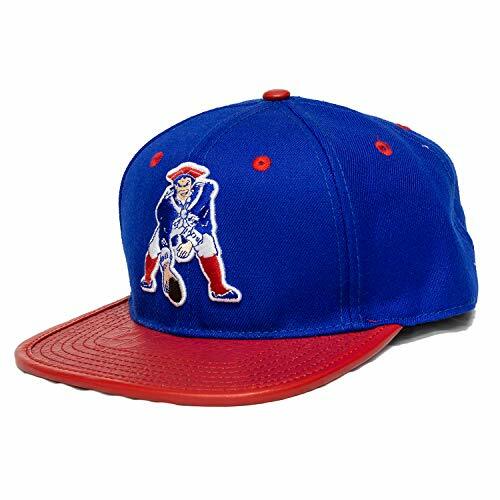 The cuffed hat features a pom, a fleece lining and the famous New England Patriots logo. Wear what the players wear! 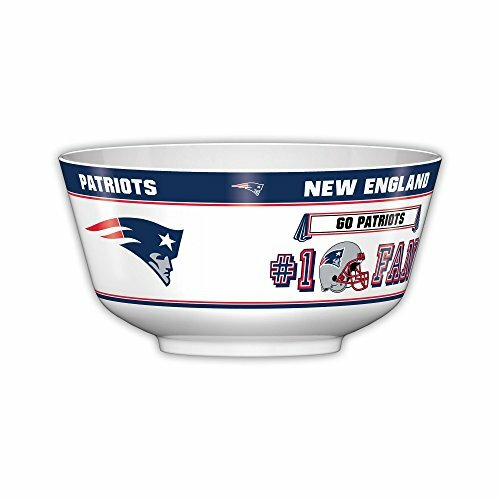 Party Bowl features your favorite NFL team's logos and impressive 11.75 inch diameter/2-gallon capacity. Perfect for one serving of your favorite snacks on game-day or 4 smaller snacks with add on divider accessories. 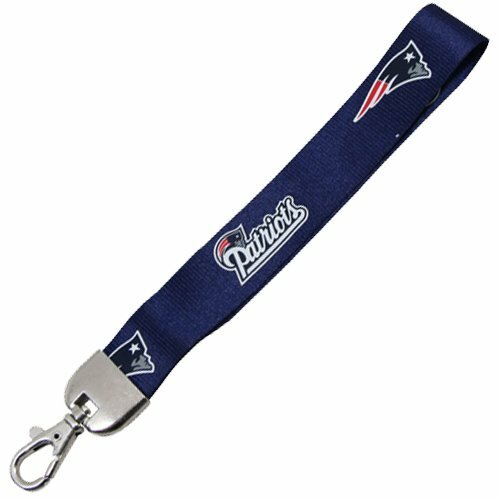 This sporty and convenient wristlet lanyard holds keys, ticketholders and other important items, right at your fingertips! 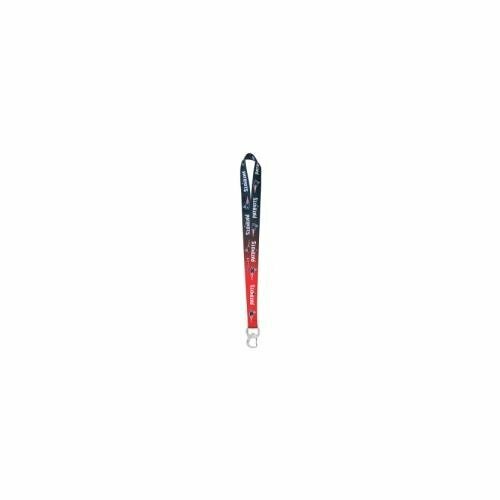 The lanyard is made of a durable nylon and has a metal lobster clasp. The lanyard is 9" long and 1" wide. 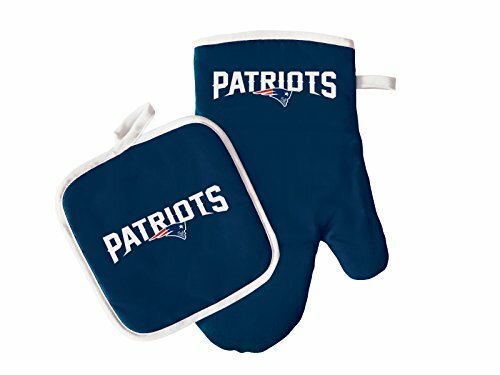 Oven mitts and pot holder - logo's are screen printed. Made of 80% polyester and 20% cotton. Both pot holder and mitt can be machine washed in cold water. The pot holder has the silver lined backing. The mitt is a solid color on both sides. Screen printing and material are done in team colors. 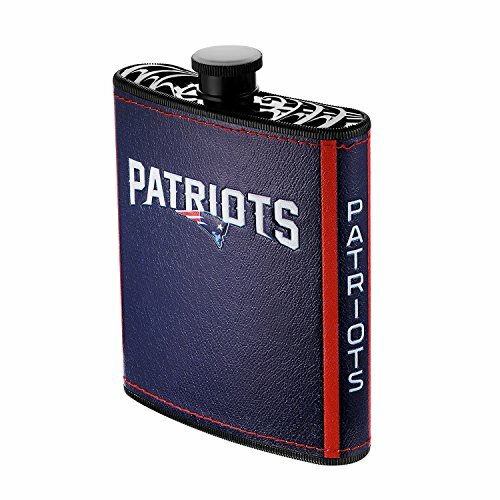 Take your team spirit with you with this durable NFL plastic hip flask by Boelter Brands. Each hip flask holds up to 7-ounces of your favorite beverage and features a texture team colored leather wrap with a team colored logo and team wordmark. It is contoured to match the curve of the hip or thigh, and features a hinged screw-top lid and Funnel for easy filling. Makes for an ideal gift for birthdays, weddings or any other special occasion. 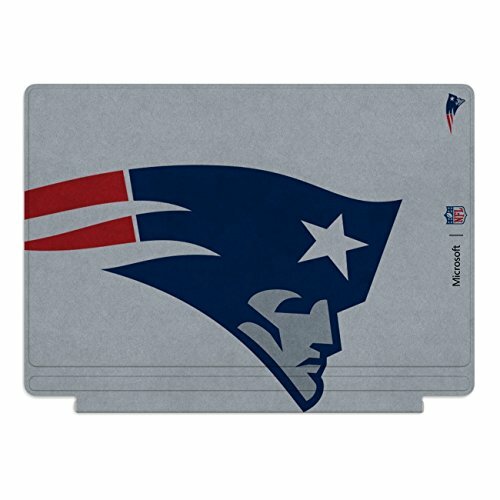 You are purchasing a set of five (5) official NFL premium collectible pins in a protective "Full View" 6" x 6" display box. 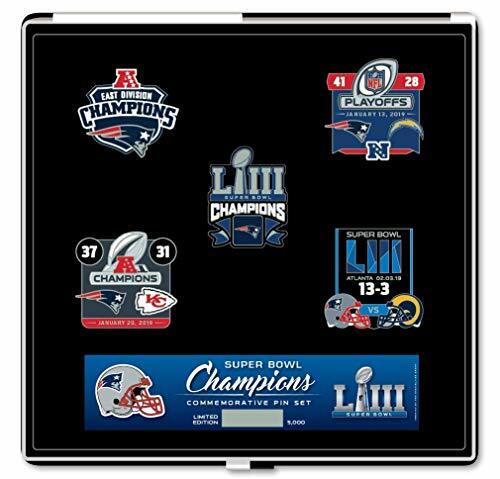 These pins commemorate Super Bowl LIII Champions the New England Patriots. These high quality pins are made of polished metal & each measures approx. 1-1/2". Limited Edition/5000 Total Sets Produced.